Reigning champion Rob Cross faces Luke Humphries in the last 16 of the sport’s blue riband event at Alexandra Palace. Will Voltage defend his PDC Darts World Championship crown? This post contains our Cross vs Humphries betting preview with predictions, betting tips, best odds, live stream, bookie offers and no deposit free bets! Rob Cross defeated Jeffrey De Zwaan 3-1 in round two, landing four 180s and with a 55% of his attempts at a double. The current champ hit five 180s, landed two hundred-plus checkouts and was successful with 55 percent of his attempts at a double during his 4-0 third round win over Cristo Reyes. 'Voltage' has hit averages of 102.93 and 101.72 in his games up to this point and looked in fine form so far during his defence of the title. Luke Humphries defeated Adam Hunt 3:0 in the first round and Stephen Bunting the 2nd round. He underlined his star potential once again as he upset the odds to beat World Youth champion Dimitri van den Bergh last time out, brushing aside the well-fancied Belgian 4-1 to set up a clash with defending champion Rob Cross. The Newbury darter averaged above 90 for the third match in a row, successfully throwwing 12 of his 27 attempts at doubles and recording an impressive 117 checkout. These two darters have met just once, with Rob Cross winning a hard fought match (6:5) earlier this year. The winner of the Cross versus Humphries match will take on Ryan Searle or 10th seed Michael Smith in the last eight tomorrow. Don't settle for the first odds you see around. Taking the best prices on the market is the most important thing in betting! The following are the highest odds on the Cross v Humphries match winner market. 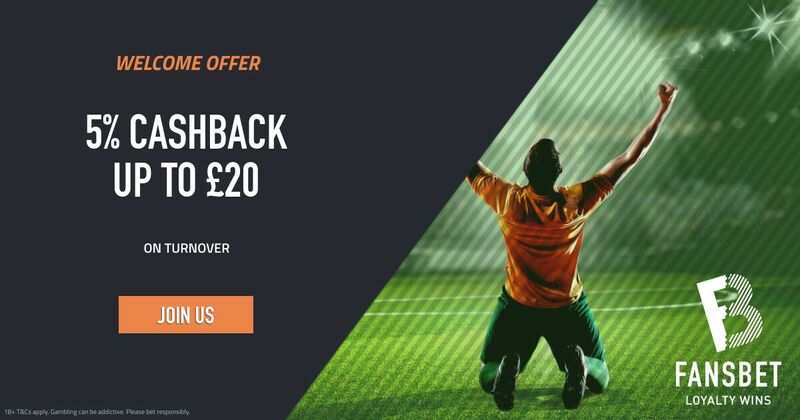 We only bring you odds from the best betting sites in the UK, so you receive not only the very highest odds, but also the ultimate betting experience. Our professional bettors have deeply analysed all the stats and info regarding the two teams and you can find below our recommended bets on Cross vs Humphries. Feel free to copy them and leave a comment below if you bash the bookies! Plus, we are the best place for no deposit free bets. Start placing your bets without risking your money! "Rob Cross v Luke Humphries Betting Tips, Predictions & Odds (PDC World Darts Championship - 28.12.2018)"